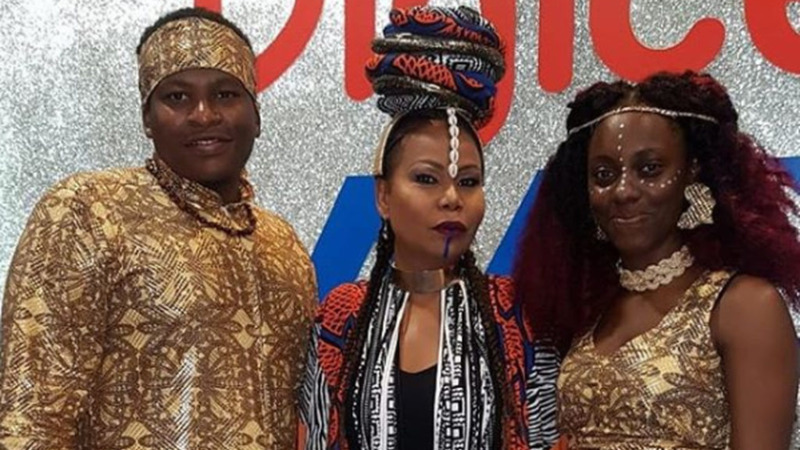 Trinbagonians didn't hold back on the African fashion for the screenings of the Black Panther movie at Movie Towne and Digicel IMAX. 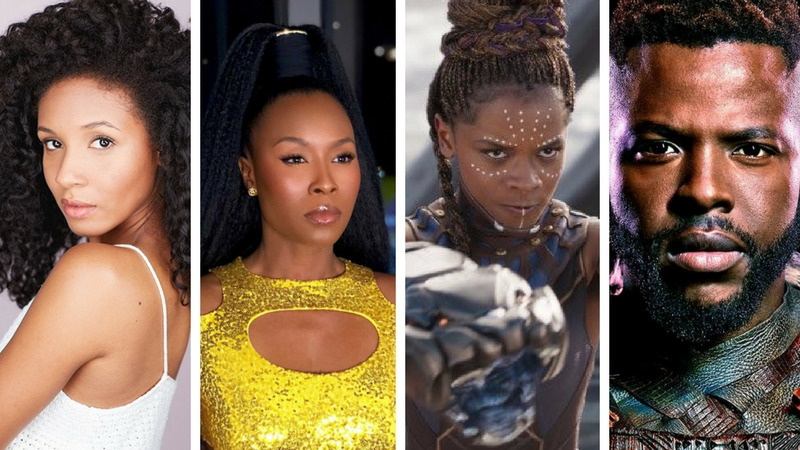 Just like black audiences have been doing all over the world, many in T&T donned African prints and African-inspired fashion, to show their solidarity for the movie which features an almost all-black cast. 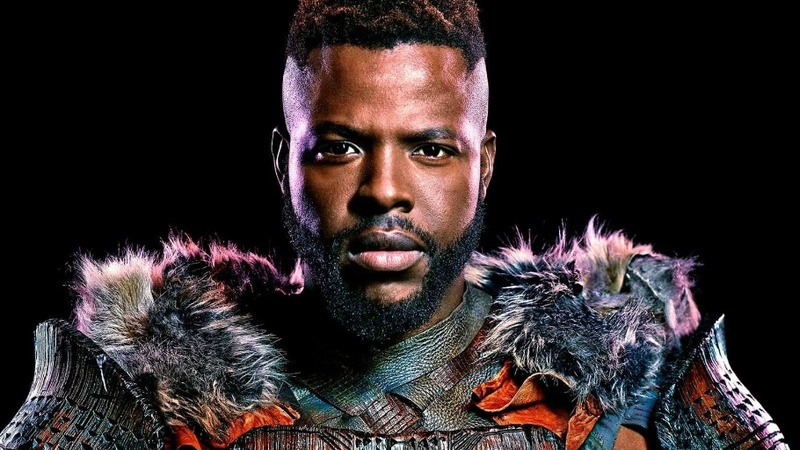 The Marvel movie, while set in the fictitious African country of Wakanda, pays homage to the people of Africa through the costumes and languages of the characters. 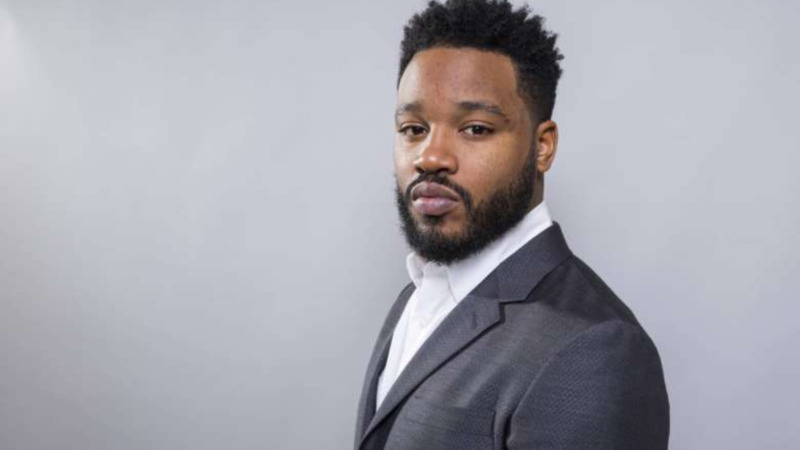 Patrons including notable names such as Nikki Crosby, Fay-Ann Lyons, Bunji Garlin, and youth ambassador Nikoli Edwards were among those who were spotted at the movie dressed to impress. Cosby even repurposed her Lost Tribe costumes from 2017 and 2018 to make a statement. We compiled a few of our favourite looks.